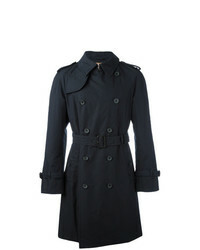 Burberry Tropical Trench Coat £1,347 £1,684 Free UK Shipping! 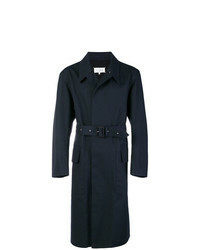 Jil Sander Stitch Detail Trench £1,353 £2,083 Free UK Shipping! 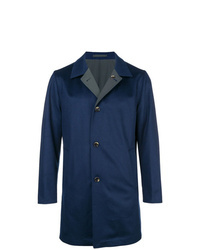 Herno Trylayer Trench Coat £399 £499 Free UK Shipping! 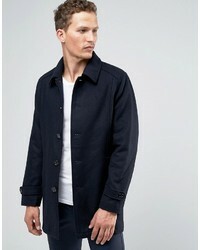 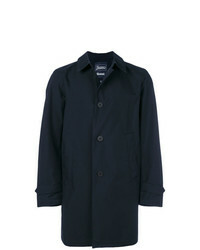 Selected Homme Wool Trench £62 £148 Free UK Shipping! 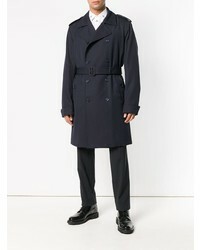 Emporio Armani Double Breasted Coat £266 £443 Free UK Shipping! 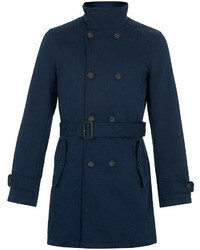 Sealup Classic Trench Coat Blue £466 £777 Free UK Shipping! 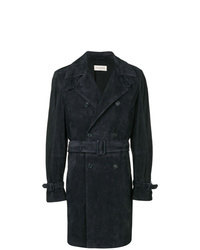 Al Duca D’Aosta ... Suede Trench Coat £1,054 Free UK Shipping! 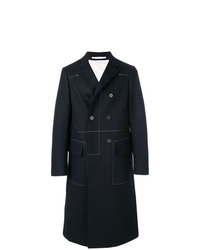 Dolce & Gabbana Double Breasted Coat £1,642 Free UK Shipping! 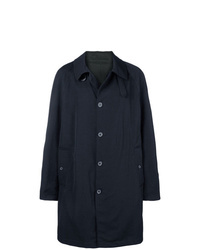 Maison Margiela Double Breasted Trench £1,580 Free UK Shipping! 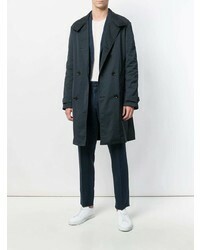 Kired Single Breasted Coat £757 £1,081 Free UK Shipping! 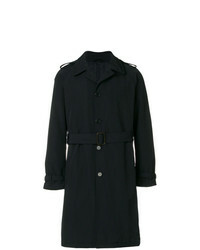 Lanvin Single Breasted Trench Coat £539 £1,078 Free UK Shipping! 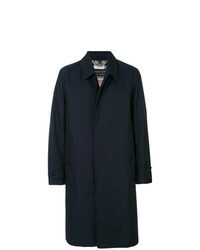 Aspesi Single Breasted Trench Coat £320 £457 Free UK Shipping!